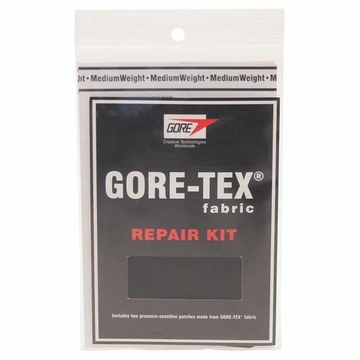 For quick waterproof repair of Gore-Tex garments. Four pressure sensitive Gore-Tex patches made by W.L. Gore. 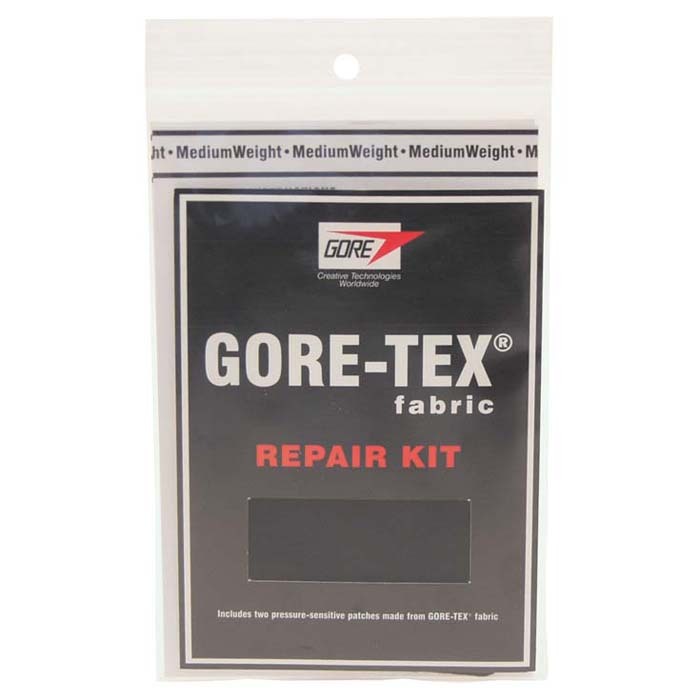 Ideal for all Gore-Tex fabrics, garments and accessories, also works on outdoor fabrics of all kinds.